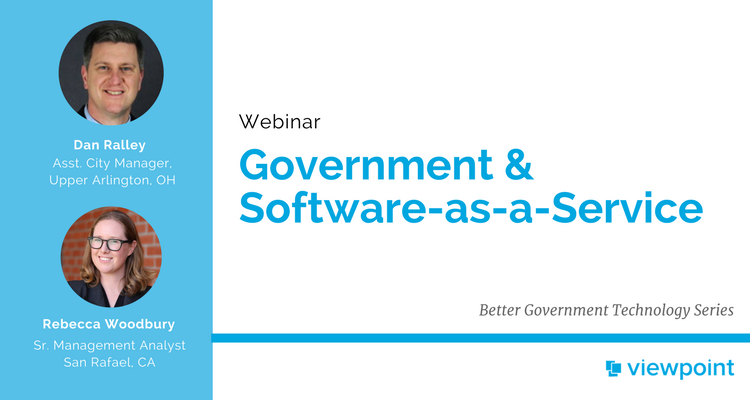 Why are more local governments turning toward SaaS? What are the major benefits? What are best practices for selecting a vendor, managing implementation, and having a successful launch? How can SaaS improve internal efficiency and improve public services?